Natalie’s presents Helling Yeah! IV, a celebration of the life and music of Brett Helling, a friend to many and the former bar manager at Natalie’s. 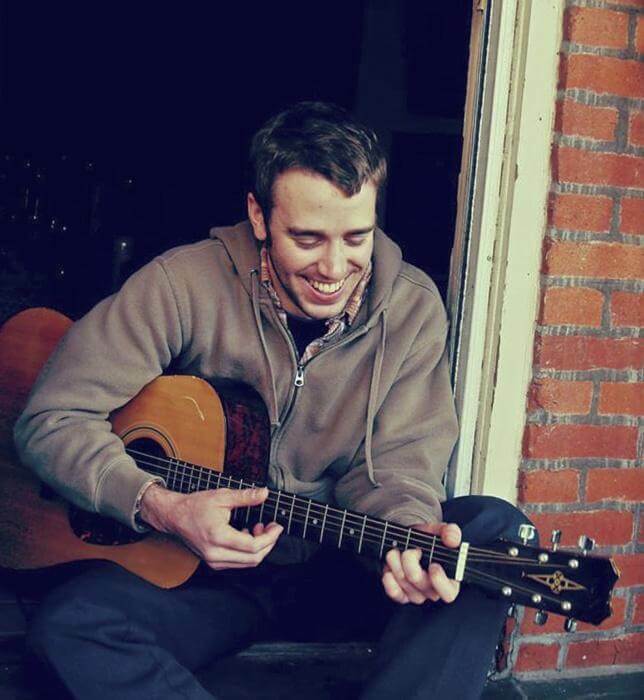 Brett was a well-liked and talented musician who performed in a number of area bands. His life was devastated and ended due to a condition known as ENS (Empty Nose Syndrome), and this will be the fourth year for the memorial. The bands donating their talents this year will be Fisted Mister, The Saturday Giant, Kyle Sowash, and Birch. There will be a commemorative poster created by Alison Rose available for sale as well. Empty Nose Syndrome (ENS) is a disorder that can occur after surgical procedures in the nasal passages, and patients can experience a range of symptoms, including a sensation of being unable to breathe. Unfortunately, many doctors are unfamiliar with this condition and don’t understand how best to treat or diagnose it. It was Brett’s hope that more people would be made aware of this disorder, and that research could lead to effective treatments.